Being bullied is never fun, but what do you do when the bullies are at home? 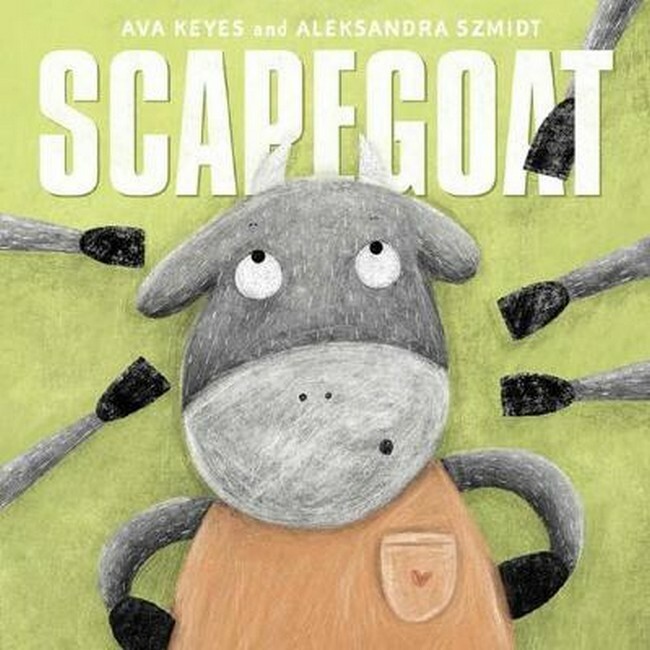 Scapegoat is an important story that shows kids how to get help if they need it and how to find strength within themselves. This easy-to-use identification guide to the 280 species of frog most commonly seen in Australia is perfect for resident and visitor alike. The user-friendly introduction covers the geography and climate of Australia, types of habitat, and details of orders and families. Also included is an all-important checklist of all the frogs of Australia encompassing, for each species, its common and scientific name, and its global IUCN status as at 2015. 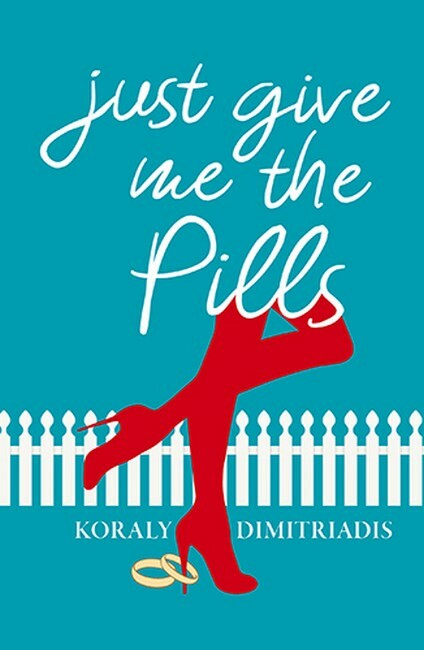 From the author of the Australian poetry bestseller, Love and F–k Poems, Just Give Me the Pills is yet another brilliant novel-in-verse by Koraly Dimitriadis. It is a story of repression. It is a story of being silenced, and the terror of realising all the choices you’ve ever made are those you were expected to make, and you have no idea who you really are. It is a story of liberation, of rebuilding and finding one’s true self. Three great new and different books for this week. A children’s’ picture book with an important message about bullying. 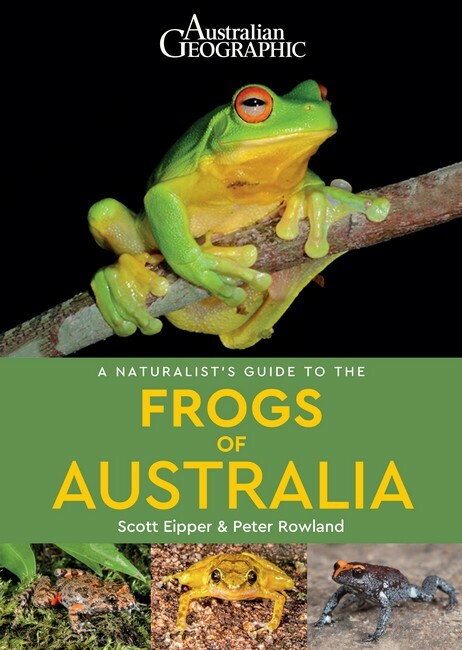 A wonderful frog book for anyone who loves frogs, and a new poetry book from an Australian bestselling poetry author. Plenty of variety this week for everyone. If you would like more information about any of these books, click on the title. If you would like to order a copy of any of these books, click on the link beneath the image to take you to Booktopia.